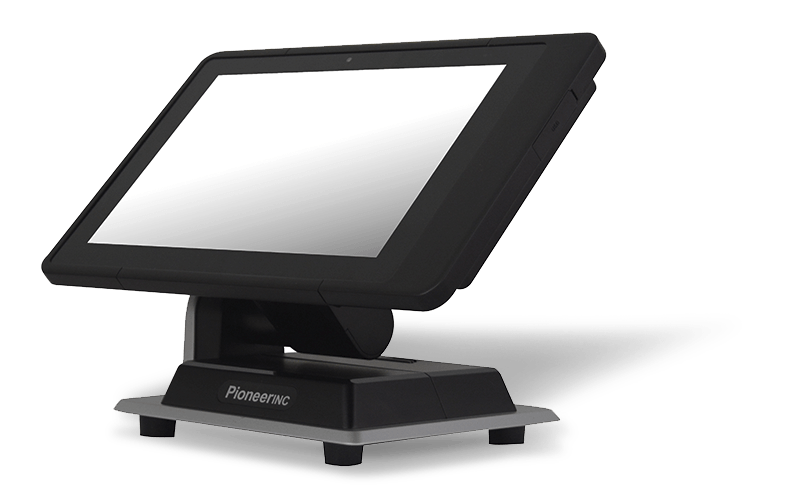 Tablets – Pioneer Solution Inc.
Our DASH series comprises a range of robust enterprise tablets to purpose-built rugged tablets so you can easily find the right solution for your needs. Medical grade handheld tablet with InCharge® power management system. 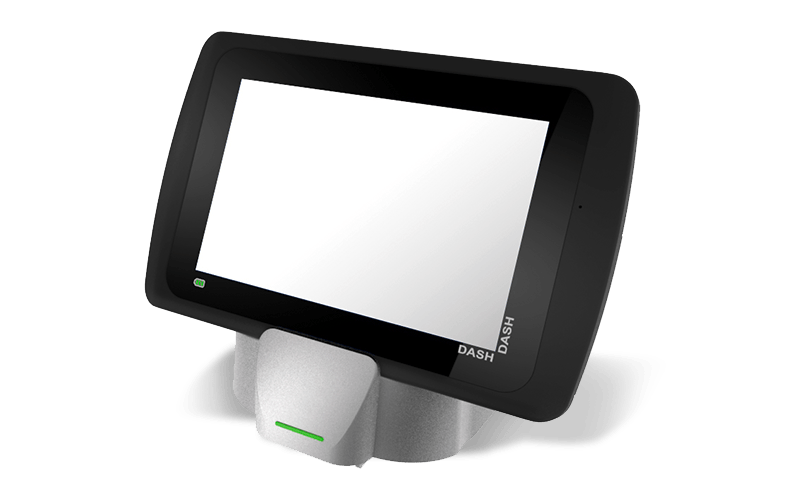 Handheld tablet with InCharge® power management system.